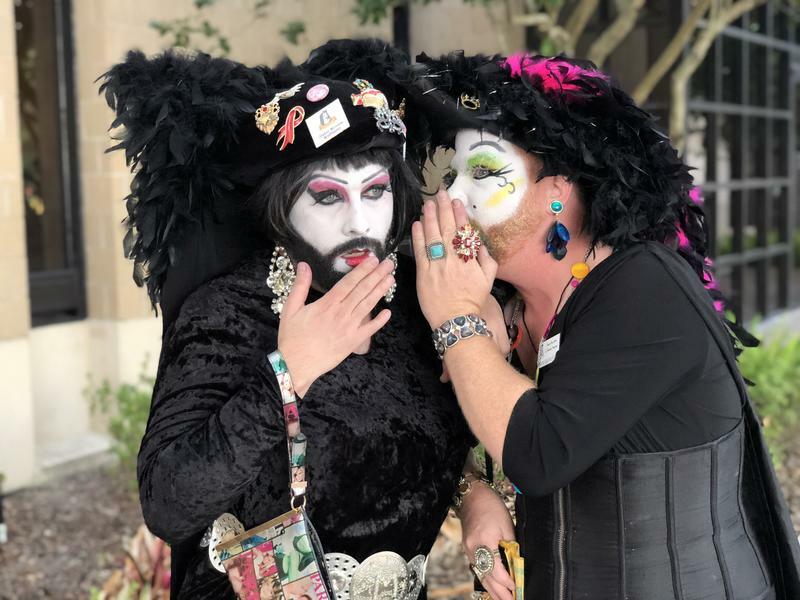 The Sisters of Perpetual Indulgence of Tampa Bay will be participating in St. Petersburg Pride this weekend. The drag queens call themselves the "nuns of the gay, lesbian and supportive communities” and use entertainment to affirm people for who they are. The Takeaway is a national talk show produced by WNYC in New York. It airs weekday afternoons at 3 on WUSF 89.7. 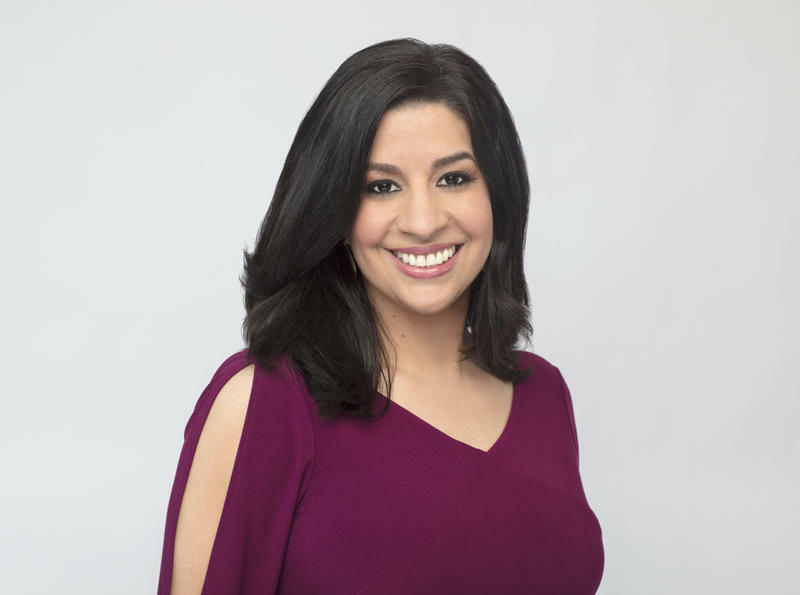 Tanzina Vega is the Takeaway’s new host. 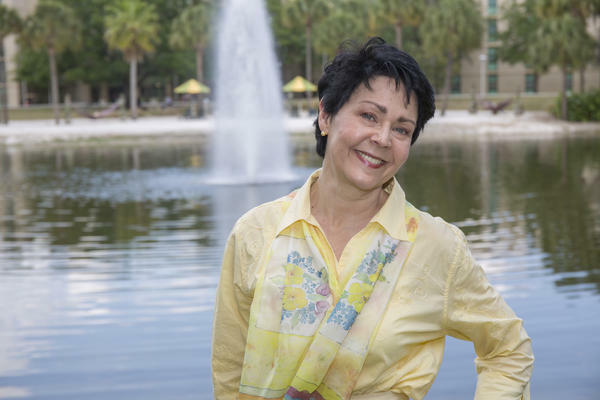 Vega, who has worked for CNN Money and as a correspondent for The New York Times, spoke with WUSF’s Lisa Peakes about her new role. 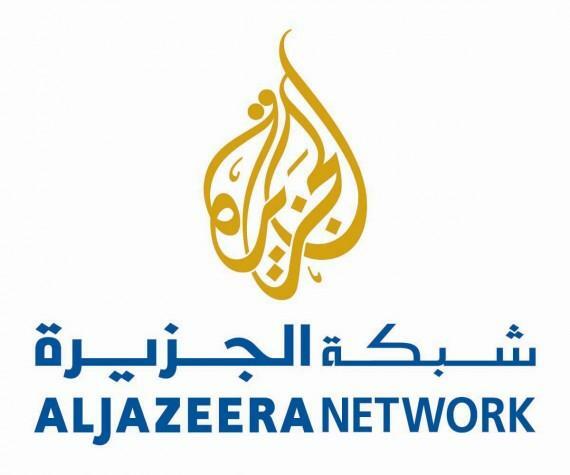 Digital journalists at Al Jazeera America are the latest to move toward unionization. In the past few months, writers at Gawker, Salon, Vice Media have all organized.